All membership enquiries should be directed through the Thebarton Aquatic Centre. There is an annual membership fee to be paid on joining the Club and renewed in October every year. 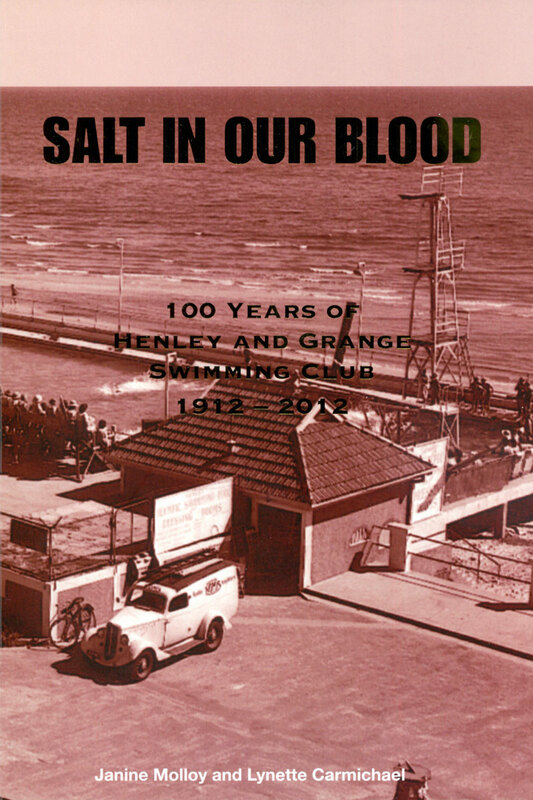 Henley and Grange Swimming Club is an affiliate of Swimming SA and they manage all membership fees which include liability insurance and affiliation fees. by Janine Molloy and Lynette Carmichael.